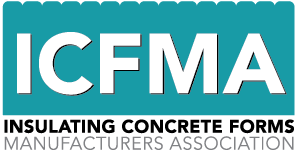 This page will discuss design considerations of ICF doors & windows in an ICF wall as well as material options and construction of bucking for ICF Door & Window Openings. Anything is possible with ICFs, but using the guidelines below can prevent additional engineering requirements or challenges during construction. Openings should be spaced not less than 12”. If less than 12”, openings should be mulled or framed as a single opening. If openings must be spaced closer, extra care should be taken to ensure complete consolidation between openings and add additional rebar as needed. Provide minimum space for adequate consolidation of concrete beside openings. IRC & IBC require internal vibration for all walls. Mulling smaller openings together may reduce overall vertical rebar beside openings (through eliminating multiple openings). Place rebar as scheduled beside openings (typically 2 bars on each side of the opening). Ensure that proper lintel design is followed for wider openings including stirrups if required. Openings should be spaced not less than 12” from a corner. If openings are spaced closer, extra care should be taken to ensure complete consolidation in the corner form with additional bracing and strapping. The corner form and buck may try to separate from each other unless braced and strapped properly. Jambs for garage doors and other large openings should be a minimum of 12”. If narrower, lintel steel should still extend into adjacent walls the required 24” beyond opening on each side. Use pre-bent steel for wrapping corner lintels. Ensure 40X bar diameter overlap if discontinuous steel is used. Extra care should be taken to ensure complete consolidation in the jambs. IRC & IBC require internal vibration for all walls. Doors with side-lights should be framed together unless adequate spacing for concrete is available as noted above. In applications where full height sidelights are not used, windows should be framed with the door, with ICF wall extending below the window. Vertical steel should be placed on each side of the opening as scheduled. Lintel reinforcement should extend 24” beyond the maximum width of the opening. Additional vertical steel may be placed beside the door, and extend to below the window. 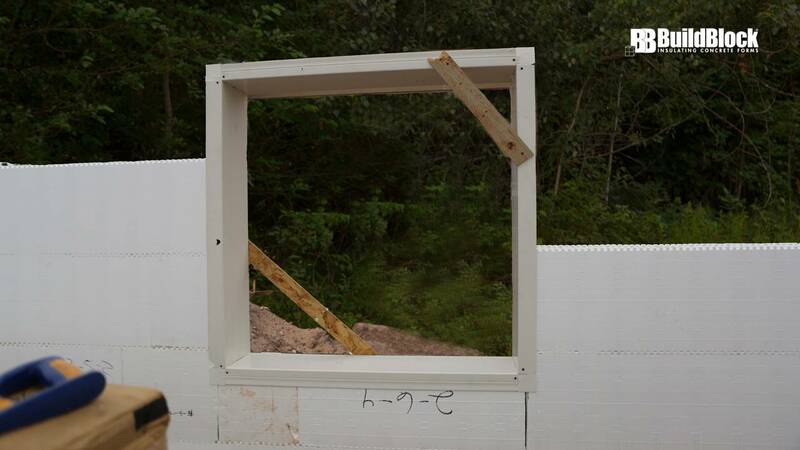 Openings in ICF walls must stop the flow of concrete and provide attachment points for the installation of doors or windows. This process is called bucking. It is the same concept as completing end walls or bulkhead walls. The bucking size and type are usually determined by the type of opening and the needs of the product to be installed. Consult door or window manufacturers for any specific needs during plan review. Bucking is generally a permanent part of the wall once the concrete is poured. This creates attachment points for windows and doors and wall finishes. This section addresses the most popular types of bucking material: Treated Wood, Metal, Vinyl Bucking, and ICF Foam Bucking. It is recommended that bucks be pre-built. This will ensure correct sizing, saving time and labor. It is critical that the type of buck material and its thickness be correctly accounted for when creating rough openings. Bucking should be braced appropriately to ensure it says in place during the pour and remains square and plumb. Bracing horizontally and vertically is required to prevent the buck from shifting due to the concrete forces which could prevent the installation of the door or window without major structural changes. In the last few years, ICF Foam bucking has become more popular. The advantages of an ICF buck that it uses the same materials as the ICF walls. 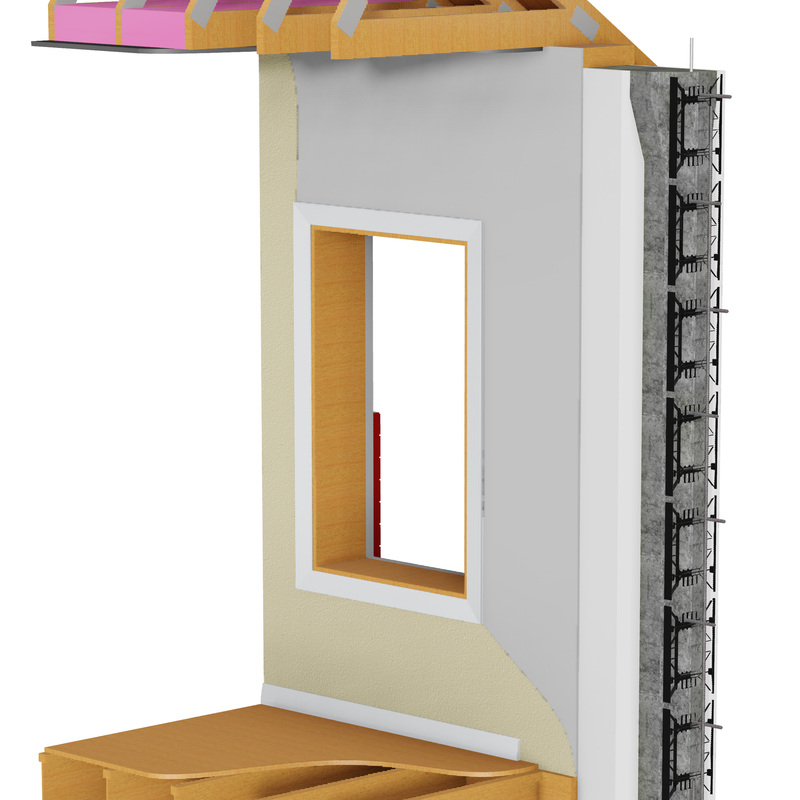 This provides the same type of insulation and attachment that ICF blocks use. ICF foam bucking uses a plastic embedded web made from either polystyrene or polypropylene and EPS foam. Choose a foam buck designed for the size block being used. ICF bucking must be completely braced on the inside of the opening. This is accomplished by building a frame inside the opening as well as using diagonal braces on corners to ensure the opening remains square. Keep in mind the thickness of the bucking material and ensure the rough opening is sized correctly for the required opening size. We recommend 1/2” extra for width & height. This allows 1/4” completely around the window or door. Concrete once poured cannot easily be adjusted. Brace each opening by building a complete frame inside the opening with cross braces. Add diagonal braces to ensure opening remains square during the pour. Recheck all openings for square and plumb before and during the pour. There is only one chance to get it right. There are two ways to use treated dimensional lumber to buck a BuildBlock wall opening. Treated wood can be placed inside the wall cavity or across the width of the form. Each has both advantages and challenges. Treated wood can be mounted inside the ICF wall cavity. This is sometimes referred to as a sub-buck. Rip the 2X material to fit into the void of the wall. Use foam adhesive and screws with plastic cap washers inserted from the side to secure the buck every 6” on both sides around the opening. Match or rip width of the lumber to the block width. This utilizes the entire width of the dimensional lumber and covers the entire profile width of the block. With both methods, it is recommended that you use 6” galvanized ring shank nails, anchor bolts, or tapcons set through the wood into the void area so the concrete can capture the nails and the bucks remain adhered to the concrete when the bracing is removed. Alternate these left and right of center every 8” to 12” up and down the buck and across the header and window sills. Metal bucking systems incorporate a support flange that fits around an ICF wall. Metal systems are cast in place an provide extremely solid support for windows or doors. Typically metal bucks or door frames are used in specialty applications such as explosion resistance. It is also possible to install steel door frames and pour them in place. This is very similar to bucking where the frame itself becomes a buck. If required, some metal bucking systems exist that can be removed after pouring concrete to provide exposed concrete. This is uncommon but can be used to create a fire break between the outside and inside walls. Wood frame bucking could accomplish the same task if removed after pouring. If using this method, do no use the 6” ring shank nails. Vinyl bucking products such as VBUCK have been very popular for ICF construction for many years. The bucking material is lightweight, easily assembled, and removes organic material from the wall. Vinyl bucking does require additional bracing to ensure it doesn’t deform during the pour. Here is an example of a window with V-Buck bucking. The Vbuck system includes the 16’ planks, outside and inside corner connectors, and corner braces. Vbuck corner braces are optional; plywood triangles will work well too. Vbuck was designed with a J-channel for receiving concrete which eliminates the need for ring shank galvanized nails. Vinyl bucking seats perfectly with BuildBlock ICFs and creates a clean, tight seal. Ensure rough opening sizes match vinyl bucking profile dimensions for a successful installation. When assembling vinyl bucking, use foam adhesive to seal the open end channels. This will prevent concrete from entering the channels and maintain a dead air space between the exterior and the concrete. 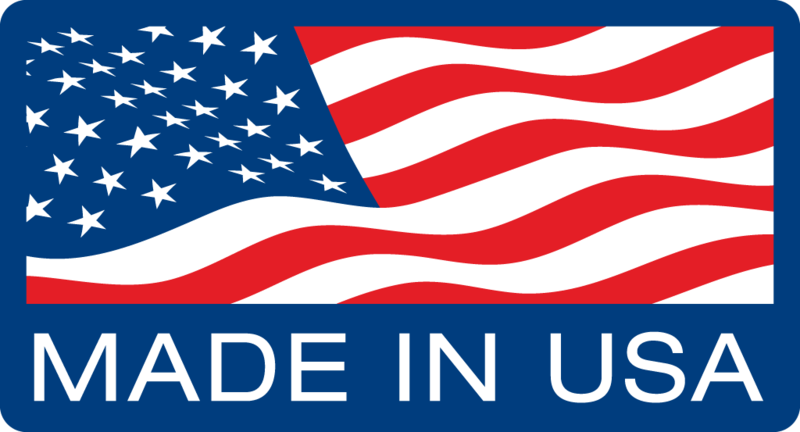 When using wood for bucks, BuildBlock recommends 2×6, 2×8, 2×10 or 2×12 treated lumber as the best choice. The outside dimension of the BuildBlock 11” form is closest to 2×12 dimensional lumber. You can rip 2X material to fit the forms whether you place your bucks inside the foam cavity or to the outside of the blocks. Bucks will be subject to a significant downward and side-to-side pressure. Build the bucks as you would a header in a door or window opening so the top plate rests on the sides. The bottom sill needs to fit inside the sides resisting the concrete pressure. Openings in BuildBlock walls need to be designed with the proper reinforcement rebar on all sides and, most importantly, the top (referred to as the lintel). See our lintel engineering chart or the Prescriptive method details. Start by knowing the required rough-in dimensions for all openings. These may be obtained from your window and door suppliers. Make sure the inside dimension is large enough to allow for your door system jambs and shimming to plumb your installation. Door bucks will usually only have three parts – two sides and a top. To keep the bottom aligned, a temporary support should be used in the bottom when bucks are placed. This is removed after the pour. All bucks must be angle braced to keep them square and true. Window bucks differ from doors in that they have a bottom. If using wood, you can use treated 2x4s on the bottom, spread out to the outside, allowing a space in the middle to fill under the openings with concrete. The bottom pieces need to fit inside the sides to act as a brace for concrete pressure pushing inward. If using Vbuck or foam bucks, a 4” hole saw on 12” centers will make ample holes for you to fill the underside of the opening in order to eliminate voids in this area. After the pour, clean the bucks with a towel while the concrete is fresh. It’s much easier to do this now than later, and you’ll have a nice clean opening when you are finished. A clean job encourages other trades to do higher quality work. Keep inside dimensions or rough openings large enough to allow for proper window placement and shimming if necessary. It’s very difficult to make an opening larger if the window doesn’t fit. A little extra space goes a long way.